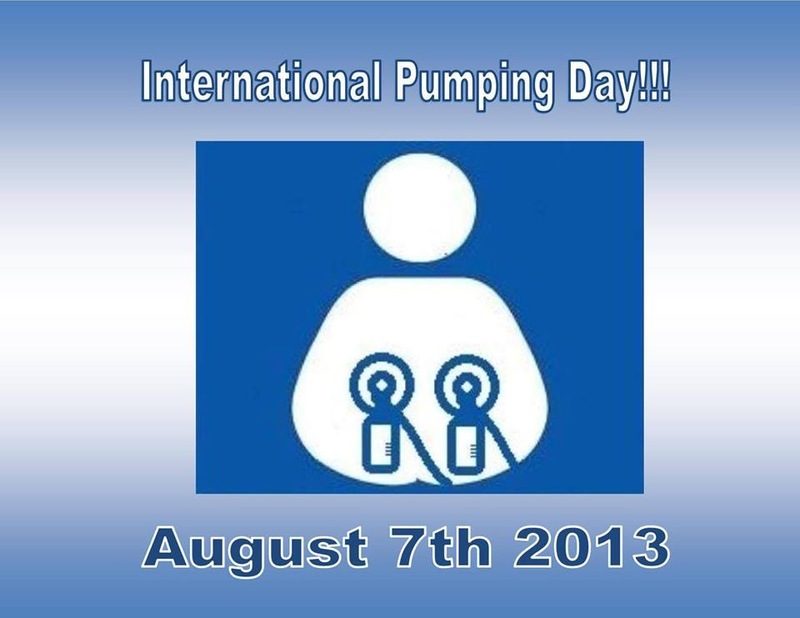 Today is International Pumping Day! 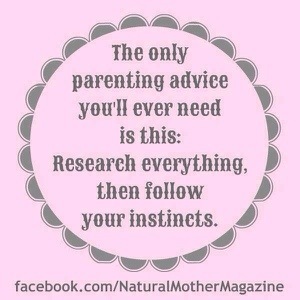 Oh the joy! 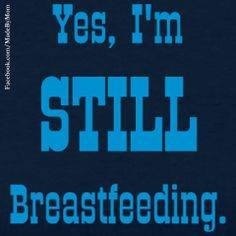 You all know I have a love/hate relationship with pumping, but it’s nice to know there is an international day of recognition for it! Join me if you’re a pumping mami!! !